Contraband’s new Event Crew for hire have over 1,200 experienced event staff & technical crew who offer a reliable bespoke service – find out how we can ensure any event astounds and amazes, every time! Contraband Crew (a leader in Event HROL – Human Resources, Operations and Logistics) has grown its client base from a handful of small organisations to working on virtually every major music and sporting experience in the UK and Europe, focused to help the events with professionals, skilled, personable event infrastructure and front of house staff across the board in London and nationally. Contraband Event Crew will offer the highest customer service to our clients, providing dedicated event support where nothing is ever too much for us. Outstanding events depend on outstanding people. we offer a bespoke service to ensure any event amazes, every time. 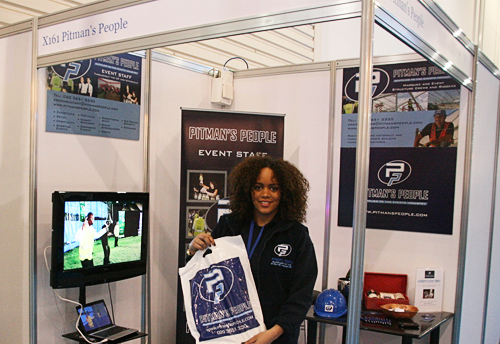 Need to hire experienced and affordable event crew in and around London or beyond? 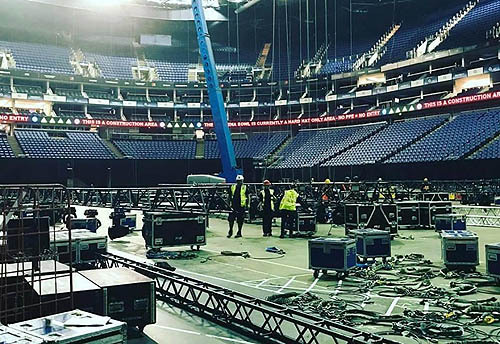 We are a London based event crew hire company providing skilled and reliable crew to the conference, exhibition, film & events industry. Contraband Crew offers a bespoke event crew service to ensure any event astounds and amazes, every time – we can tailor our event crews to any project or event. With a team of over 1,200 experienced event staff and technical crew available at a moment’s notice, we are proud to have worked alongside the top 5 Marquee and Temporary Structure companies globally amongst other, as well as support landmark events such as the 2012 London Olympics and the Queen’s Diamond Jubilee. We ensure clients get exactly what they need for their event, in a practical and cost efficient manner. Contact us today about hiring our event crew! Why hire Contraband Event Crew? 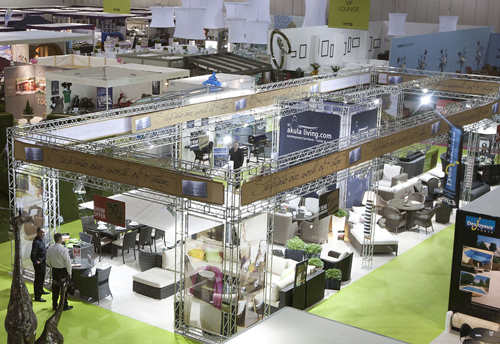 We’ve assembled a huge variety of structures at some of the most prestigious events throughout the UK and Europe. We assisted with the build of over 1 million square metres of structure in 2015 alone. We have a vast pool of staff to choose from as we are centrally based in London and have an extensive database. We also have a wealth of experience from abroad, with staff from New Zealand, Australia, South Africa and Eastern Europe. 24 hour service, 7 days a week, 365 days a year – we work like this to ensure we never let you down. We offer emergency staffing solutions (available within 2 hours of order) as well as long-term contracts. The company has not only grown in numbers, but is also offering additional services that put us leagues above other companies out there. We are now the leading industry providers and a fully serviced ONE STOP SHOP. Call us today to hire our experienced and friendly event crew! Looking for a event staff / technical event crew job? We are hiring event staff! The safety and security of your event attendees and staff is our top priority. Our qualified event security staff and crowd management teams will be on hand throughout your event to make sure everything runs as smoothly as possible. We train our staff to cope with a wide variety of possible incidents in a calm, respectful and professional manner. Our high quality of staff recruitment and training combined with our valuable experience of over a decade in the events industry means Contraband Crew provides security staff to give you peace of mind, and make your events even more enjoyable for everyone. We supply staff tailored specifically to your event to ensure safety is never compromised. 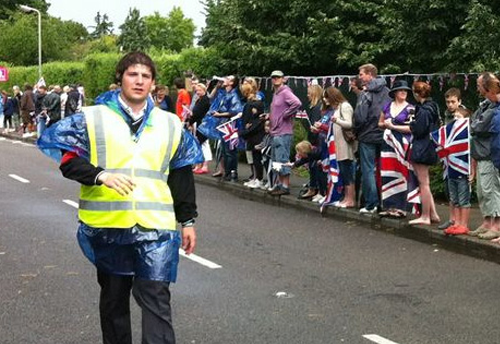 In addition to event stewards and site security we also provide traffic marshalls, fire marshalls, first aiders, door supervisors, VIP close protection, pit stewards, search staff, back stage staff and response teams. Let us know what your specific needs are, and we’ll deliver a security team to match your requirements. Call us today to hire Event Security Stewards! For your event to be as successful and memorable as possible, you need a team of experienced, highly trained events staff. You need to know you can rely on the event staff to treat your guests respectfully and professionally, and help your events run like clockwork every time. Producing breathtaking shows whilst meeting the avid needs of the audience is a real challenge for festival organisers, but Contraband Crew thrive on the challenge of working with marquee firms to make sure every event gives festival-goers an experience to remember! We understand the need to provide crew that can easily be on the move, are willing to travel, work long hours and respond quickly to your requests. Call us today to hire Festival / Events Staff! Our passionate staff have worked on prestigious conferences and exhibitions in the UK and throughout Europe. Acting as event hosts, our team provides a warm welcome to delegates taking care of their every need. Working closely with you, we can offer a full front of house service, including the registration process, managing the arrival of delegates and providing public information throughout the day. Call us today to hire our experienced and friendly Conferences and Exhibition Staff! For the past four years Contraband Crew have been sourcing the best bar and hospitality staff there is. We provide experts in their field and the highest calibre of staff available. Whether it be a festival bar, a five star banquet or a private dinner, we will provide only the best. 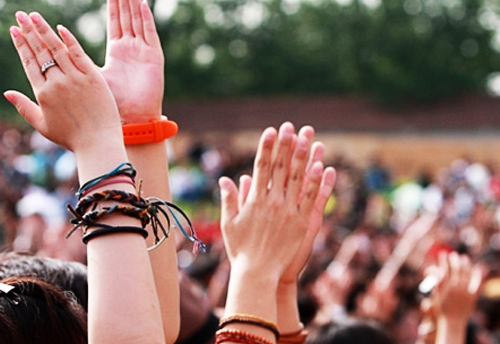 Our staff have assisted on occasions ranging from Glastonbury to London Fashion Week and have worked on events with capacities of up to 500,000 attendees. 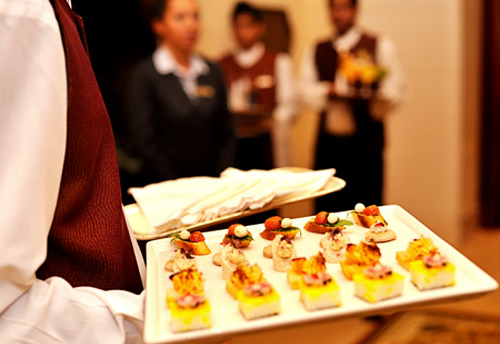 The Hospitality Staff we offer include: Silver service, Waiters and Waitresses, Kitchen Porters, Chefs, Bar Tenders, Mixologists, Banqueting teams, Brand Ambassadors, Promotional Staff, Multi-lingual Event Staff and many more! Call us today to hire our experienced and friendly Hospitality Catering Staff! 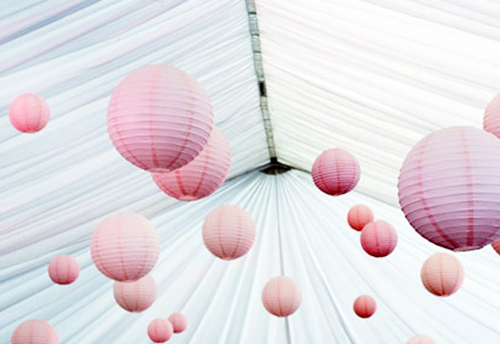 Do you need Marquee Riggers for your event? Look no further -we provide skilled, experienced, flexible and efficient teams of Marquee Riggers to meet all your event needs. We’re proud of our hard-earned reputation as one of Europe’s top rigging companies. 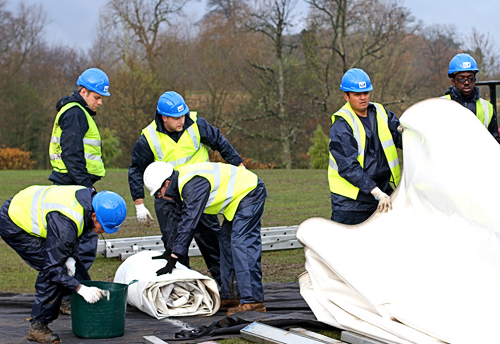 When clients are looking for hard-working, reliable and skilled Marquee Riggers, they come to us. We’ve built up the strongest team of Marquee Riggers with the best skills so that we can support all your requirements at a moment’s notice, whatever size your business or event is. 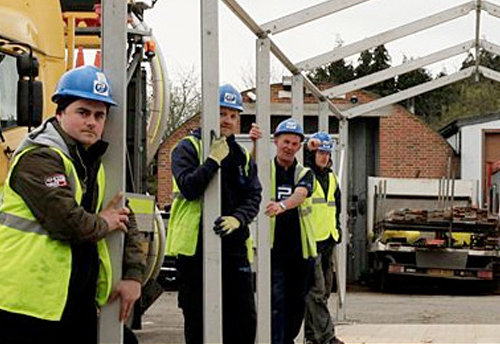 So if you’re looking for Marquee Riggers in the UK or Europe, get in touch with us and see what we can do for you. Call us today to hire our experienced Marquee Riggers! Contraband Crew has grown its full time experienced event structure riggers to a base of 20 foreman and chargehands with an additional 40 regular contractors, and 150 temporary crew and riggers trained and ready for action. Call us today to hire Event Technical Crew / Structure Builders! Call us today to hire our specialist Exhibition Stand / Shell Scheme Builders! Working with some of the biggest structure manufacturers in the world, The Contraband Crew can provide any rigger or crewing solution to your temporary structural needs. You can put your trust in Contraband Crew who have worked with manufacturers such as Losberger, Hocker, Roeder, Walter, Armbuster, Eureka, Neptunus, De Boer and Veldamen. Call us today to hire Technical Crew specialising in Festival / Temporary Structures! Our site is LIVE! Go to Contraband Crew NOW! Tell a friend about our Event Crew! Contraband Event Crew are hiring! We will then be in touch with you, asap.